Boy Scout Summer Camp at Camp Maluhia is the highlight of a Scout's year. 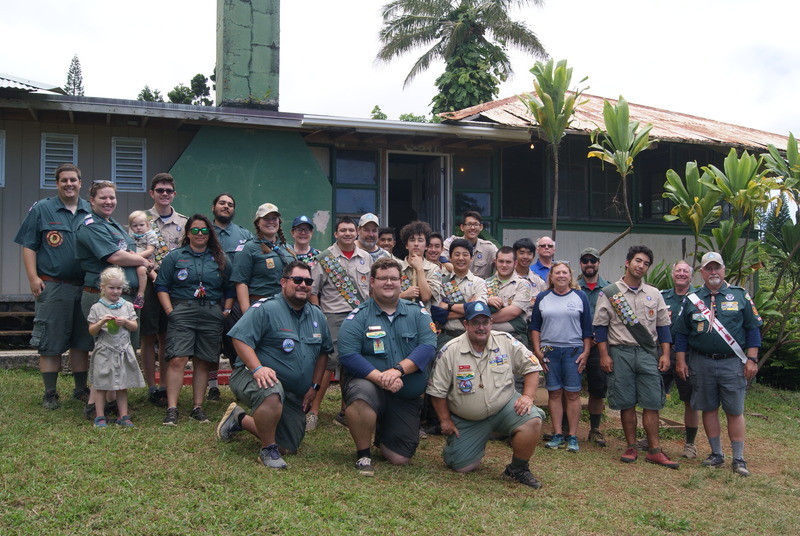 Nestled on a mountainside between the pristine Honolua Bay and the historical town of Waihe'e, Camp Maluhia overlooks the warm Hawaiian Ocean and offers an abundance of opportunities for young and older Scouts, alike. 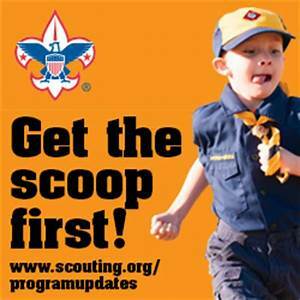 The main purpose of Scout Summer Camp is to train the unit and leadership in the BSA's troop and patrol methods for year-round Scouting success. To assist in your troop leadership training, Camp Maluhia offers the following programs below. 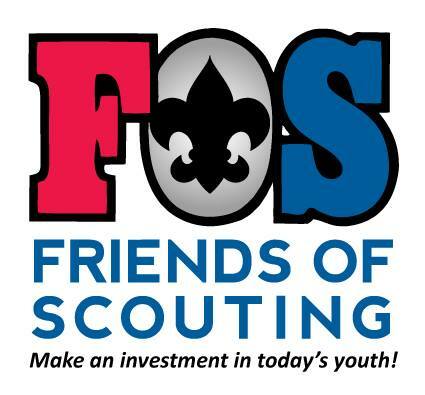 Any Scoutmaster knows that boys need to have fun, explore, and be active in order to do their best. 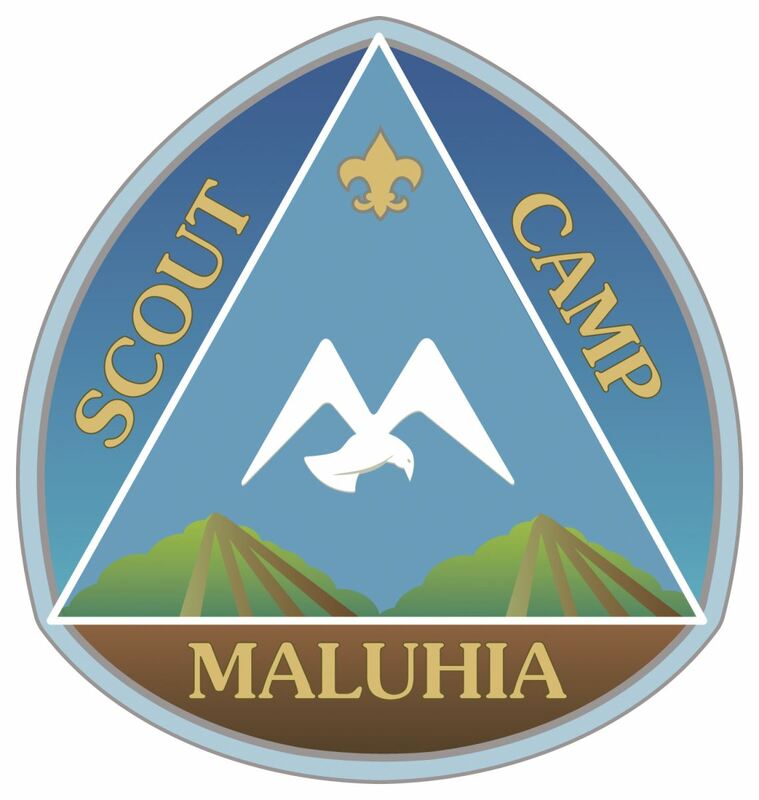 Camp Maluhia puts a lot of fun in all parts of the program and that's why Scouts enjoy learning all week and take lessons with them that last a life-time.